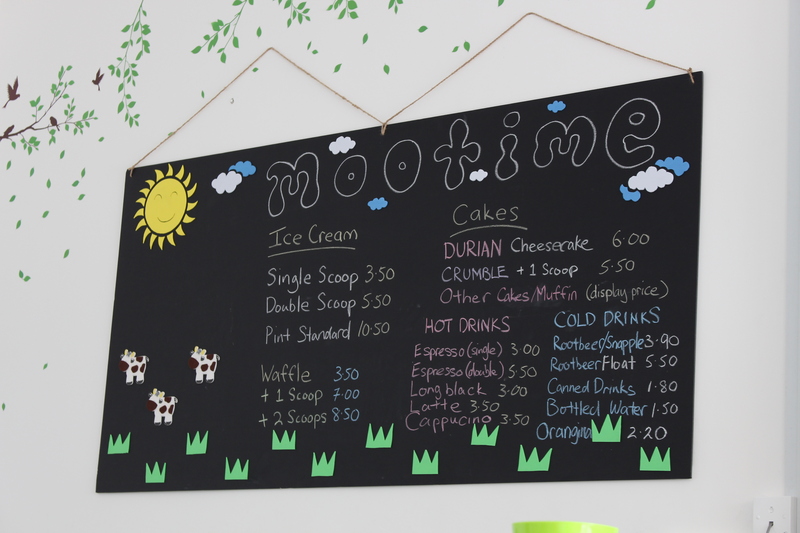 29/8/2014 – Mootime is a new 5-day old ice cream parlour that opened at the recently completed mixed development Victory 8! The menu here is simple. 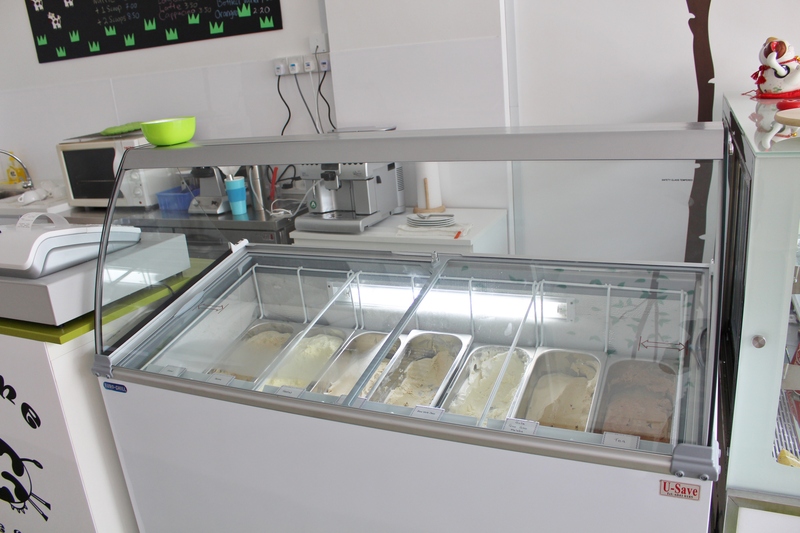 Unfortunately, the waffle batter is not ready when I went, thus I ordered the Brownie with Gula Gao Gao Melaka ice cream ($7; $3.50 for Brownie and $3.50 per scoop of ice cream). 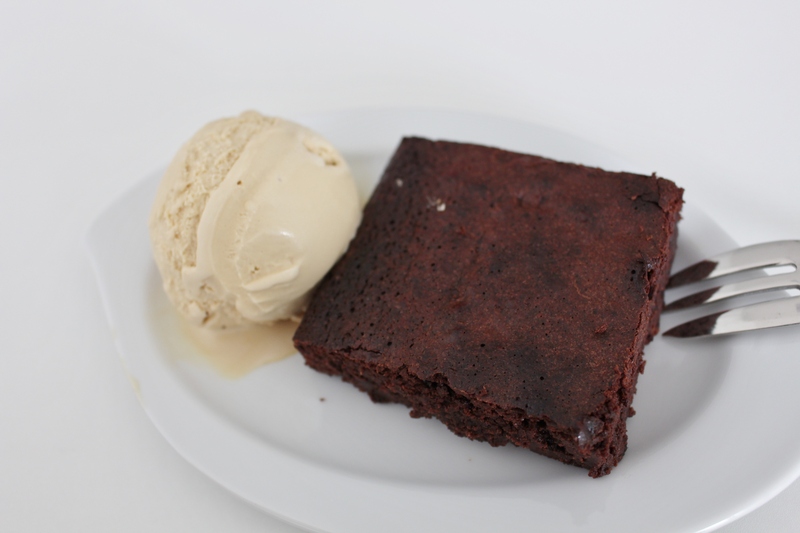 The Brownie is, despite being heated up, too hard to cut into. The taste, however is great and it is not too crumbly. 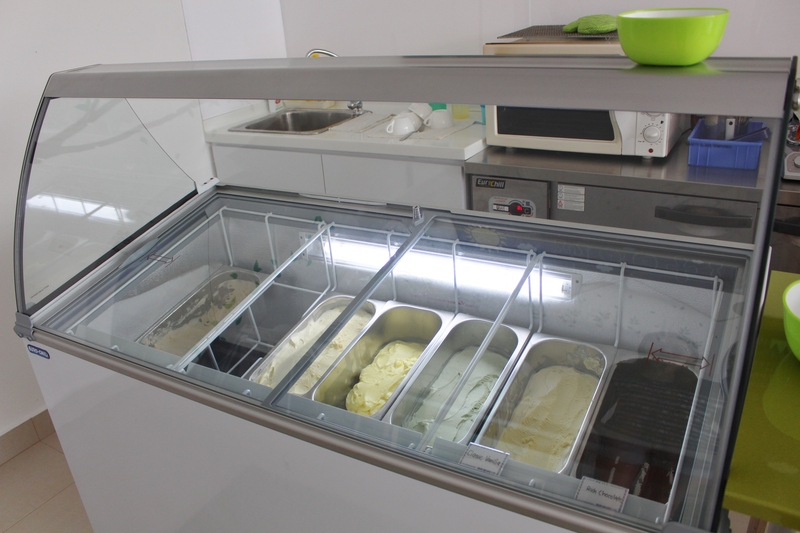 The Gula Gao Gao Melaka ice cream has a strong taste of Gula Melaka and is sweet but melted too easily. 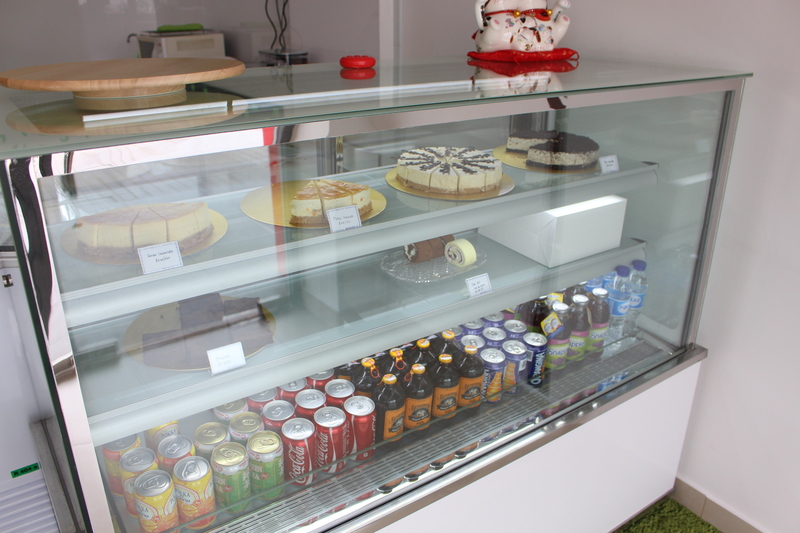 Though the food here definitely needs some improvement, it will have time to do so as it is only days into its opening. 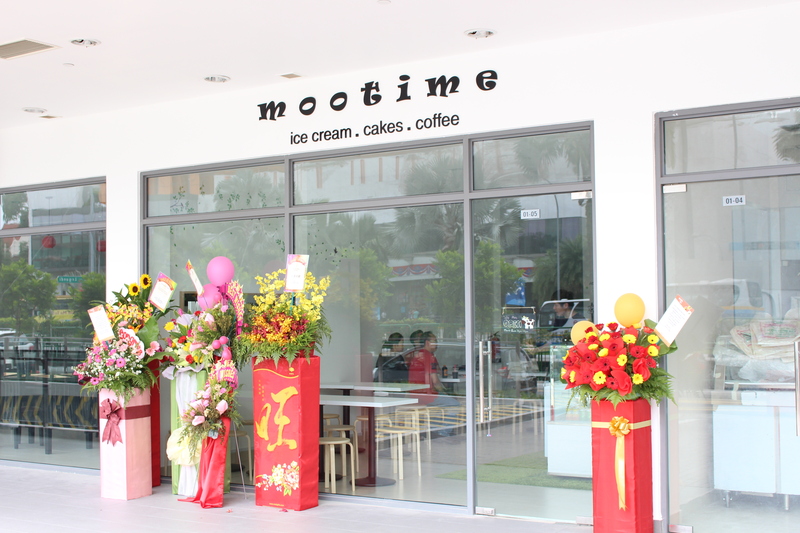 As cafes or ice cream parlours in the north are still quite scarce at this point of time, this is one place that should definitely be visited if you are around the Sembawang / Yishun area, before/after having White Beehoon at You Huak Restaurant or shopping opposite at Sembawang Shopping Centre! 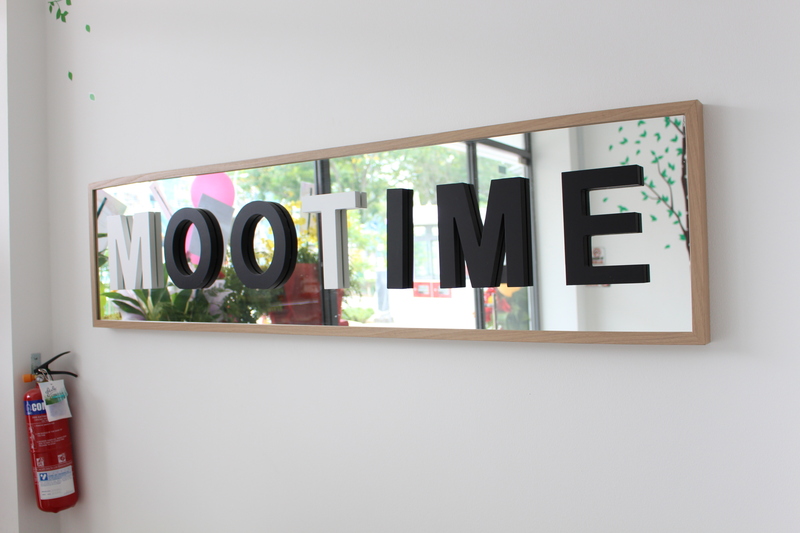 This entry was posted in Cafe, Priced under $10, Pricing, Waffles & Ice Cream. Bookmark the permalink.